In this Video Game Spotlight, I write on The Town of Light, a game brought to us by developer LKA. It released on Steam back in February 2016, but didn’t arrive on the Playstation 4 or Xbox One until June 6 this year. I played the PS4 version and think more people need to experience this game. The Town of Light is not a game that will make you feel good. It is emotionally and mentally challenging. The developers note at the start that to tell their story many uncomfortable moments had to be included that will disgust you, shock you, and make you wonder what on Earth is going on. The game is inspired by real events and stories. Much of what is shown actually happened – we are wandering through the shadows of the past. This is the story of those confined to asylums and what they have gone through. The Town of Light explores mental illness. 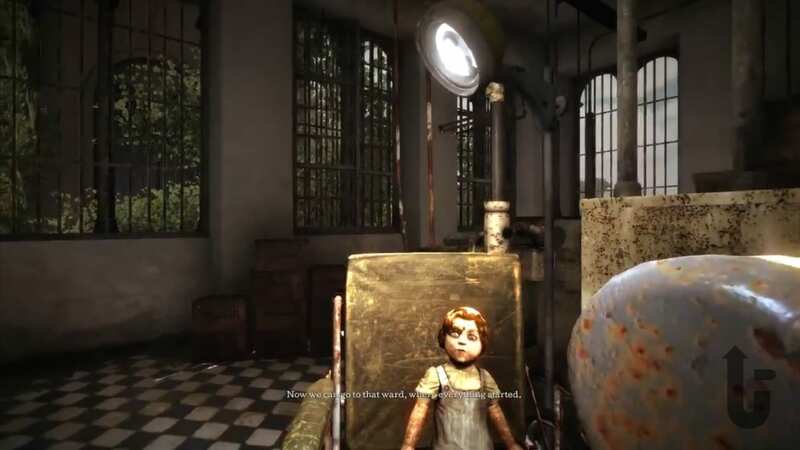 You play as a girl named Renèe, and she is locked up in an asylum in the 1940s. 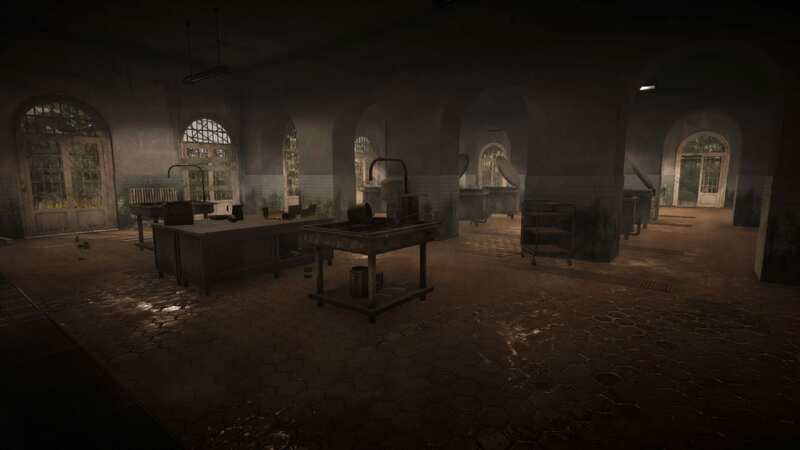 While the game’s primary story is set in the 1940s, you play as a modern incarnation of Renèe in 2016 exploring the rundown asylum, trying to put your story together. Your memories are not quite what they seem; through your illness you miscue events and grow confused over what you think reality is. At certain intervals you are given the chance to learn more about Renèe. You get to choose how far into her “illusion” you go. As one example, you find a medical file for Renèe and choose what to do with it, with the options: it’s my file, I have the right, who’s going to stop you, or it’s not right. These moments dictate certain directions for the story pushing our character further into Renèe’s story, or away from it. At some points it feels like you are deciding whether you are enabling her character or trying to snap her back to reality. The game proceeds on a step-by-step basis. When you first arrive at the asylum you only can explore a set area. In this section you will find what you need to learn Renèe’s story. The game then slowly opens new areas as you further develop her story, exploring the harsh realities that she faced. The Town of Light is a walking simulator with minimalist gameplay, and works just fine. The game has a story to tell and the developers tell it through the environment and narrative caches embedded throughout. Renèe goes through many hardships which are challenging to face but ultimately shine a light on the harsh truths of asylums that were often ignored by the world outside their walls. The Town of Light has an incredibly deep message to tell and you need to wander through the halls of insanity to see it. You must be mentally tough to get through it and it is extremely dark and depressing, but The Town of Light is a game that needs to be experienced to explore the harshness of mental disabilities and the sad tale that the developers have woven. In one moment you hope the story might have a happy ending, but in the next moment such hope vanishes. This pendulum swing reflects the truth of the game’s story. 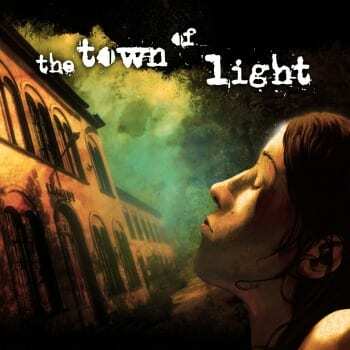 The Town of Light is a lesser-known experiential game that you need to play. You might not walk away happy but you will walk away with a lot to think about. This is a great exploration of the truths of mental illness and the horrors of asylums, even if it’s hard to swallow.